-- Easy Tiger, a bake shop and beer garden from the folks behind 24 Diner, at 709 E. 6th Street, opening January 23. Bread and beer...potentially a celiac's nightmare and a carb-lover's dream! -- Hillside Farmacy, from Sonya Cote of East Side Show Room, a soda fountain/bar/deli/grocery store /carryout kind of place. 1209 E. 11th. Sort of a Walton's Fancy and Staple for the east side? -- El Greco's kitchen nightmare has come to fruition, and they have officially bitten the dust. -- Get Sum Dim Sum has closed their 45th & Lamar location; apparently they are in negotiations for a spot close the UT campus....stay tuned! -- Austin Restaurant Week has tweaked their structure a bit. Restaurants will now be able to register on ARW's website, and $1 of each meal will go to the designated charity. Mark your calendars now for the spring cycle of ARW, April 1 - 4 and April 8-11. 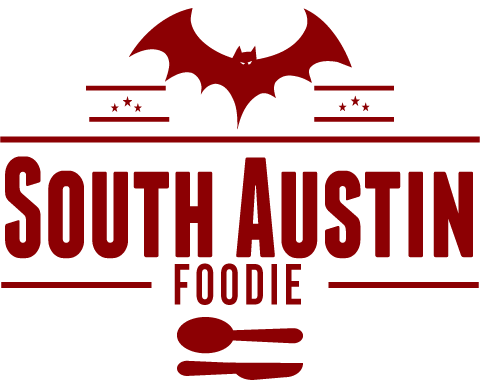 The new Austin Food Trailer Week will be May 6 - 13. -- Valentine's Day at Braise for $99/couple. 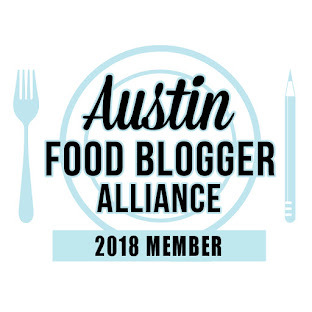 -- The Texas Hill Country Wine and Food Festival is now the Austin Food and Wine Alliance. Their inaugural festival will be April 27-29, largely at Auditorium Shores.